Picture yourself standing in the midst of a gloomy landscape, breathe in the air and the sounds of nature around you.. let it envelope your being. This is the feeling that Enisum has accomplished with their second full length album entitled Seasons of Desolation released through Avantgarde Music. This is the follow up to 2015’s Arpitanian Lands which received high praise upon its release. Since then the band has shared the stage with bands such as Primordial and Blaze of Sorrow just to name a few. Arpitanian Lands was an amazing album upon its release so the bar was set pretty high for Seasons of Desolation. Here we find the familiar elements that are a staple within Enisum’s sound. Slow dreamlike guitar passages, powerful atmospheric riffs and tones, and unforgivable vocals. Their all around performance has improved and there is more vigor to their sound. Autumn Melancholy serves as a great opener, pulling the listener in and evoking a feeling of calm that is prominent in the months of Fall. Road to my Home is brutal in an Atmospheric sense, slowing down when necessary. …of Desolation possesses a sorrowful undertone while not taking away from that familiar melancholic feeling that is present. This song is also chock full of beautiful sweeping melodies and even some progression mingled with low growls. Snow Storm is a shorter song but it makes the listener feel as if they are in the midst of a storm while Balance of Insanity acts as a strong follow up. The rest of the album flows together in waves of intensity bringing in female vocals during parts which was also heard on the prior release. 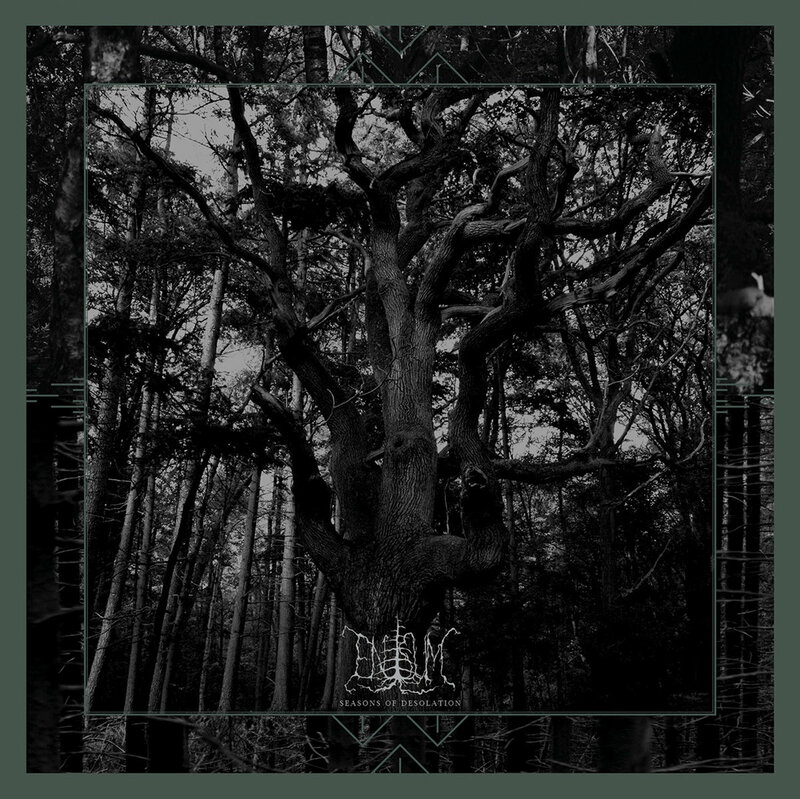 Overall Seasons of Desolation is beautiful musical journey in the realm of Atmospheric Black Metal and it deserves to share the ranks with the various acts within the scene. Fans of the genre will definitely need to add this to their collection.